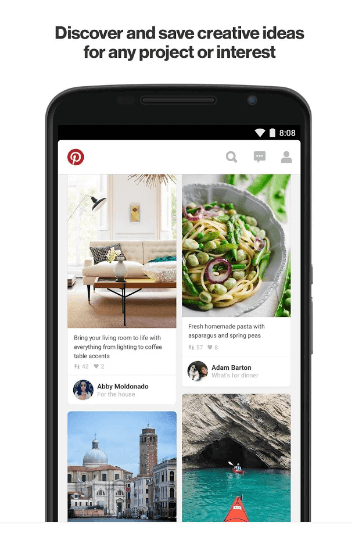 Pinterest is a social bookmarking app where you can save your ideas, your inventions and can discoveries ideas of other too. You can easily discover the pinned projects, stories, events from around the globe on just a single touch. 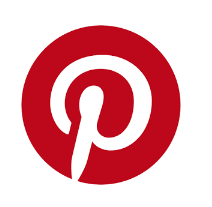 Pinterest android app is easy to use and can be easily downloaded on any android device.You can find new methods for making new meals, you can plan a travel with Pinterest and can explore the experiences of others, you can find new ideas of making your home/office more beautiful and more decorative, In short you will be able to explore different experiences of others which will help you to make your decision more easily. 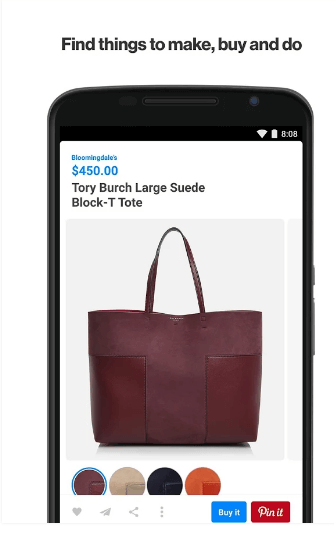 You can pin your ideas and experiences too on just a single click which will go viral around the Pinterest Globe if that was something interesting. 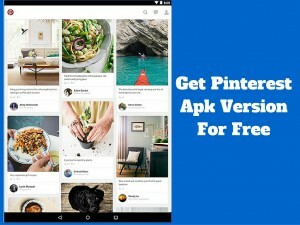 One of the Good things regarding the app is that it is compatible with any android device and you can use it easily even on an old android device because its size, android requirement and version vary with different devices. The App is currently having 100,000,000 downloads on play store with a 4.5-star review. 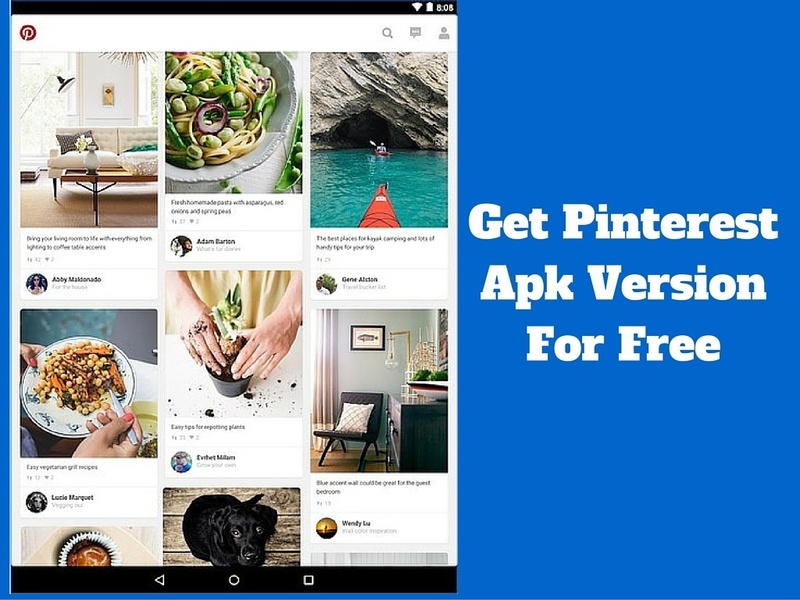 To download Pinterest apk version you are requested to click on the below download icon or the download link. 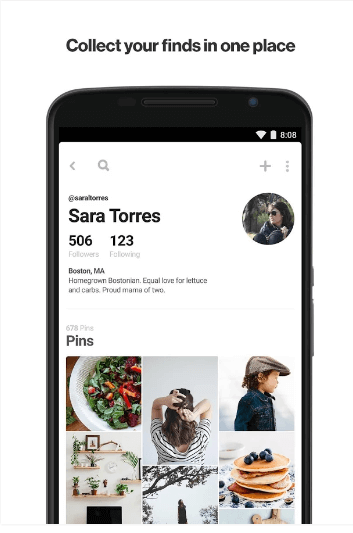 We are currently providing the latest version of Pinterest which is about 15.8 Mb and requires android version 4.0 or above. if you have an old android version device and wanna to download the app for that, let us know in the comments we will provide that to you. Check out Facebook Lite If you are having an older version android device.